Allure‘s motto for 2018 must be “go big or go home” because the magazine continues to make bold cover choices, including the newly unveiled cover for March 2018. 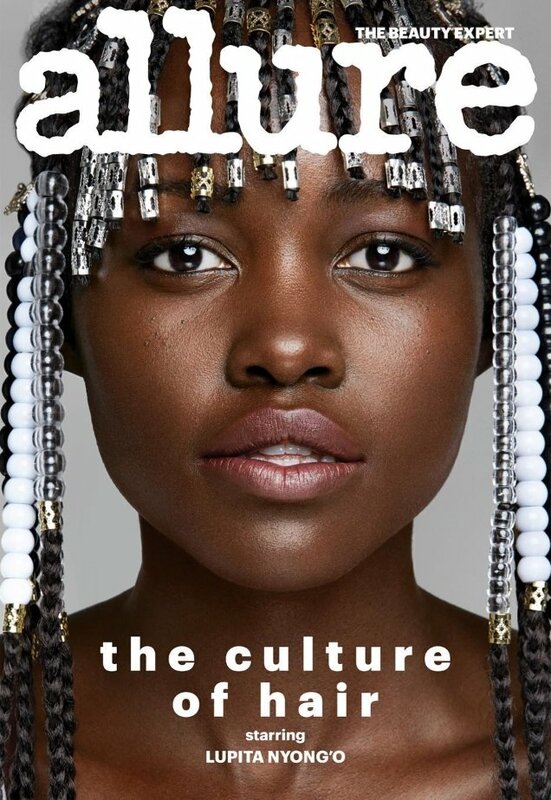 After the insipid Dakota Johnson offering last month, the magazine needed to inject some charisma back onto its cover and you can always count on Lupita Nyong’o to do just that. The Black Panther actress just graced the cover of Vogue for January and now makes her debut as an Allure cover girl, and we couldn’t be happier. 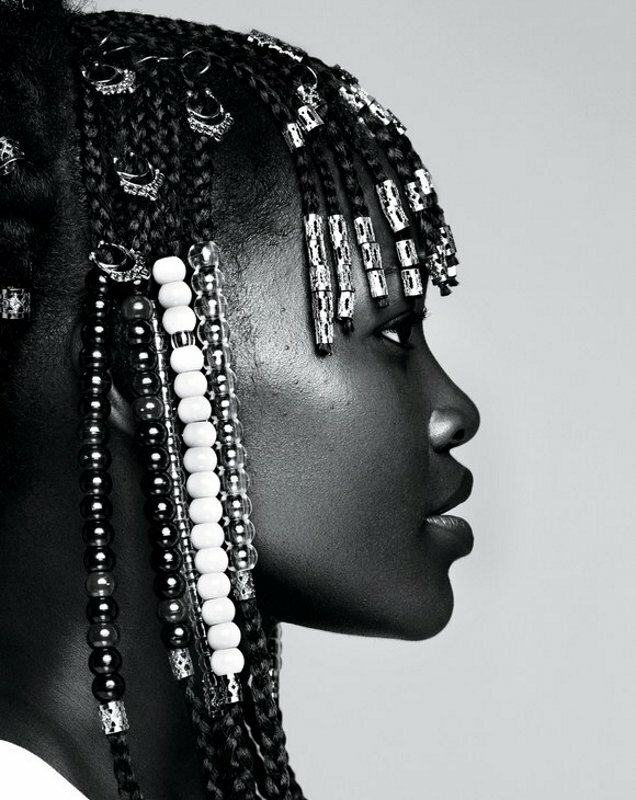 Photographed by Patrick Demarchelier, Lupita and hairstylist Vernon Francois were given free reign on set and the outcome is simply sublime. Members of our forums were in love with the images. “OMG yes, it’s giving me late 70s disco vibes!” raved GERGIN immediately. “Now, there’s a cover! STUNNING! Can’t wait to see this in print!” wrote Miss Dalloway. “I was ready to hate while the thread was loading, because I’m sick of seeing her on magazines, but this is great! Really impactful!” Srdjan confessed. Also full of praise for Allure this month was forum member dodencebt. “This is incredibly beautiful. I cannot find anyone who is in the spotlight more appropriate than Lupita (aside from Solange perhaps, but her audience is quite niche) to represent black hair and its many forms,” he applauded. “This is stunning all around. The profile shot is breathtaking,” favored rubydon. See more from Lupita’s cover shoot and join the party here.